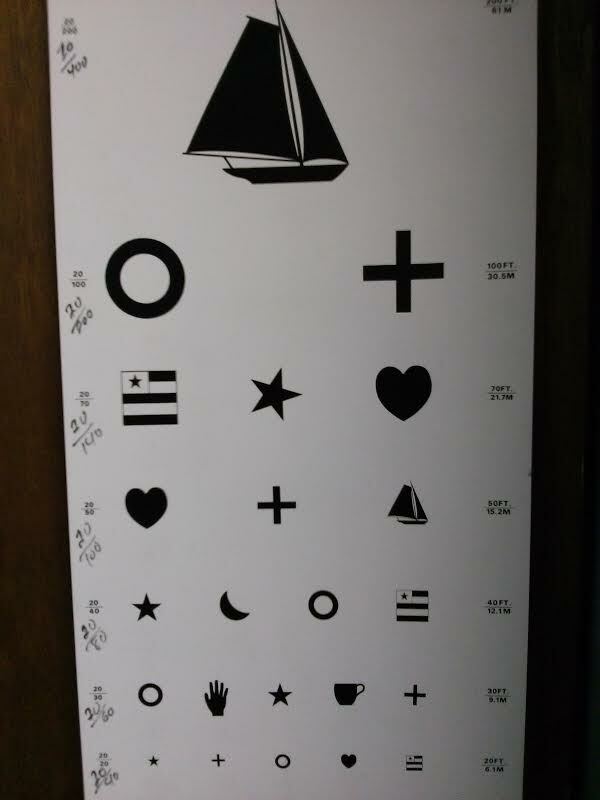 Children’s Eye Chart – For children who are not yet in kindergarten or who are not sure of their letters, parents must teach their children to name shapes confidently before scheduling a visit. This will make the visit much more informative! Click the link and view to teach your child! Get our welcome pamphlet Need a PDF File Viewer? Letter of Medical Necessity Use this to get re-imbursed for supplements you need!